What Should You Consider When Creating A Whole-House Audio System? The team at Dijis works hard to help you create an enjoyable setting for relaxing, entertaining and going about your daily routine. And what better way to unite a home than through the sound of music flowing freely in a home. Music streaming systems all share one common goal, making all of the music you want to listen to accessible from any room. From speaker placement to controls, the rest is up to you. 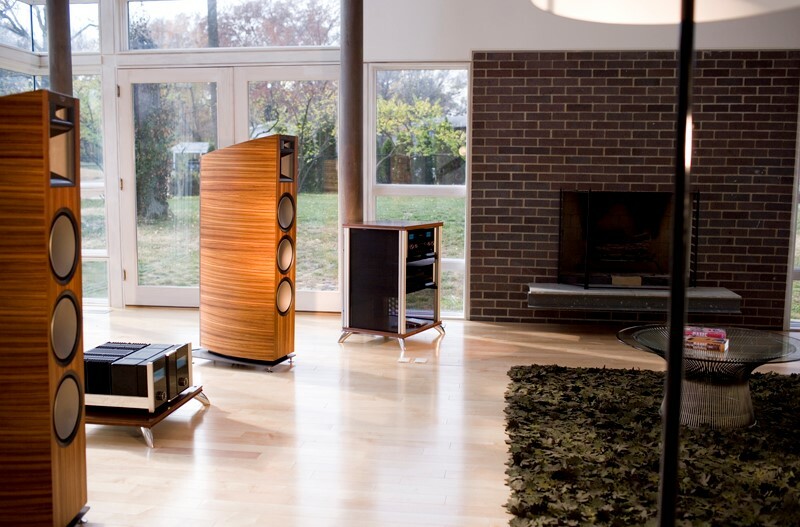 What should you consider when creating a whole-house audio system?